Download one of our brochures and look through our products in the comfort of your own home. If you see something you like and would like to see it in person then please come down to our Hinckley showroom where we have a great range of our products on display. 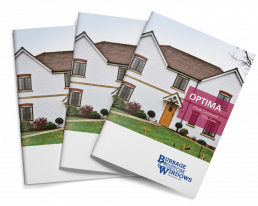 Click on the link below to download our Windows & Doors brochure. 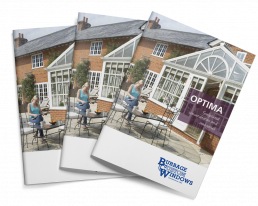 Click on the link below to download our Conservatory & Orangeries brochure. 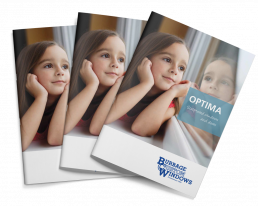 Click on the link below to download our Flush Casement Windows brochure.